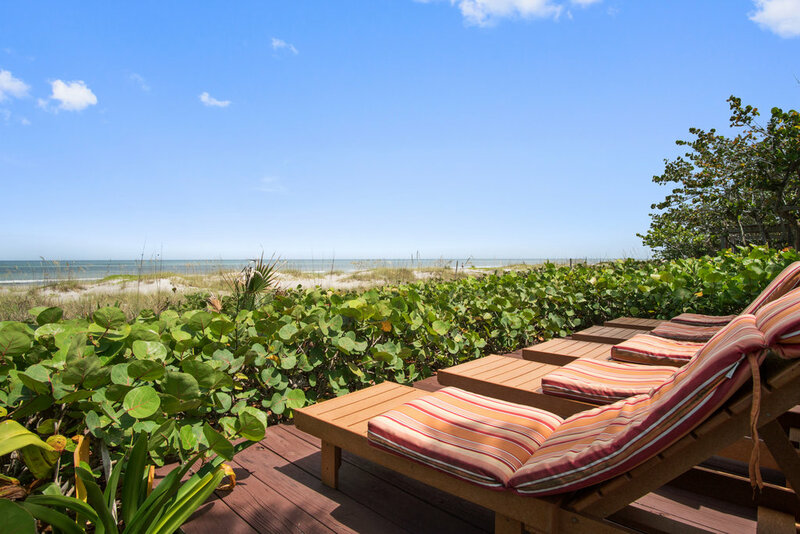 Your stay in Cocoa Beach begins at Beach Place Guesthouses, a collection of beautifully furnished and fully-equipped offerings that dot our pristine beachside location. 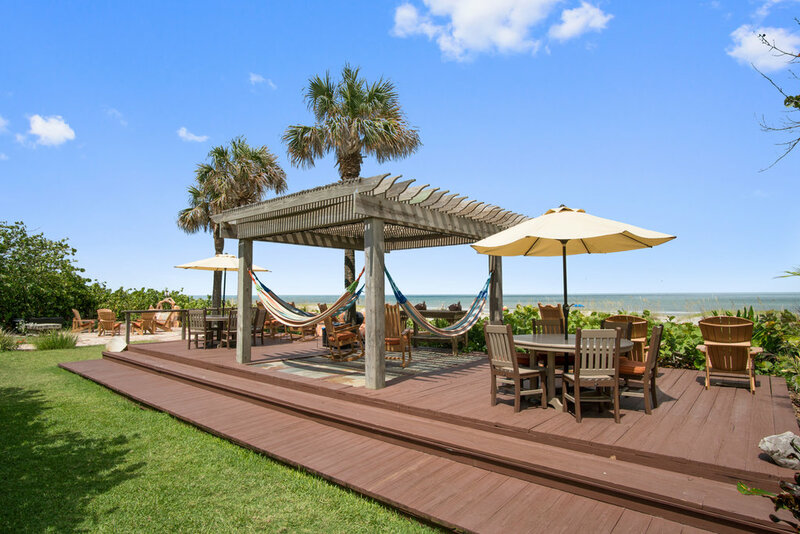 Easily accessed from Highway A1A, our premises is a secluded oasis that feels a world away from the hustle and bustle of Cocoa Beach. So whether day trips and excursions are on your itinerary, or relaxing in seclusion sounds more enticing, you'll have it all at your fingertips. Stay connected with us! Follow us on Facebook. Whether you’re looking to leave the world behind and enjoy the beach, ocean and our amenities, or you want to stay connected, our fully-equipped guesthouses are perfect for both relaxation and entertainment. 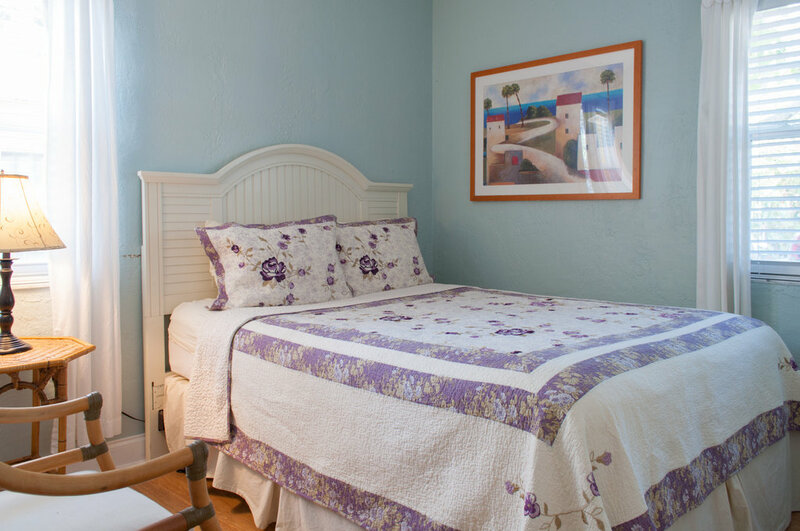 The entire family will agree that the Beach Place Guesthouses is the best hotel in Cocoa Beach! The Beach Place Guesthouse is also a recipient of the White Glove Award, so you can be sure that your accommodations will always meet the highest standards. Let us exceed your expectations with a spacious, airy guesthouse perched near the edge of the sea. Your private patio overlooks our lush gardens and white-sandy beaches. 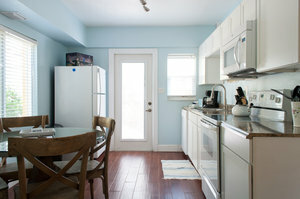 Retreat to the comfort of your guesthouse, where you’ll find all the comforts of home – like cable TV and full kitchen. Make your day memorable with a ceremony on our windswept, idyllic beach, just steps from the resort so that you can always enjoy everything we have to offer! Stunning, white-sandy beaches and excellent beachfront settings make for a truly unique outdoors reception. There's something for everyone to do while vacationing in Cocoa Beach! Whether you want to just relax on the white sand beaches or find some excitement and adventure, our concierge is happy to help with any local attraction suggestions. 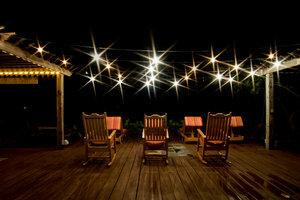 We look forward to welcoming you to Beach Place Guesthouses!